Don’t Let Back Pain Abstain Your Daily Chores. Just Contact the Best "Back Pain Doctor in Gurgaon"
Back pain makes a simple regular task the most daunting one. It troubles a lot while performing the daily chores and people usually prefer to use home remedies for the relief. 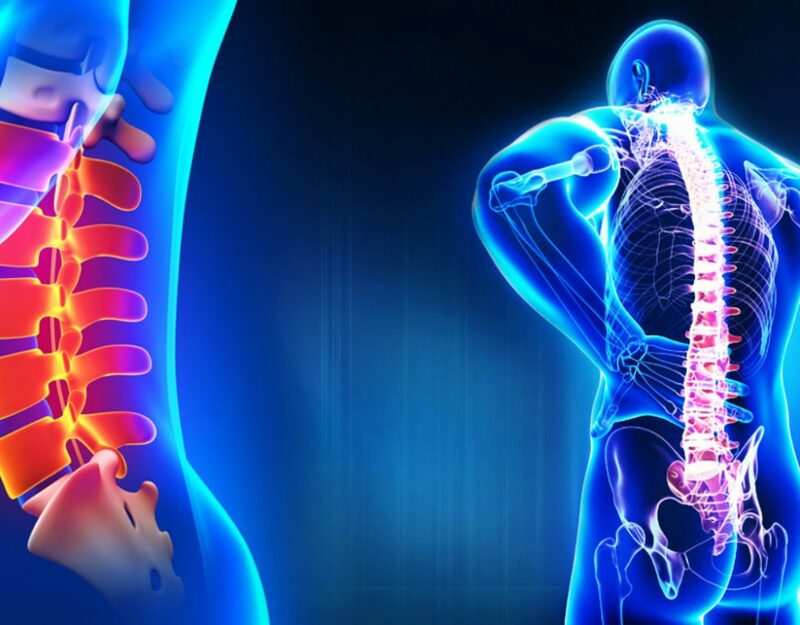 But when the situation becomes challenging with severe back pain, then contacting the best back pain doctor in Gurgaon becomes quite imperative. Dr. Arun Bhanot is the best back pain specialist in Gurgaon. He suggests the best lifestyle ways, that never let you remain in pain. His guidance and treatments have changed the lives of numerous people so far that are living their life happily now. Consulting the doctor becomes more important in case of injury to the back, numbness in legs, weakness, fever, etc. These all may become causes of your back pain. So, its treatment becomes necessary in these times. 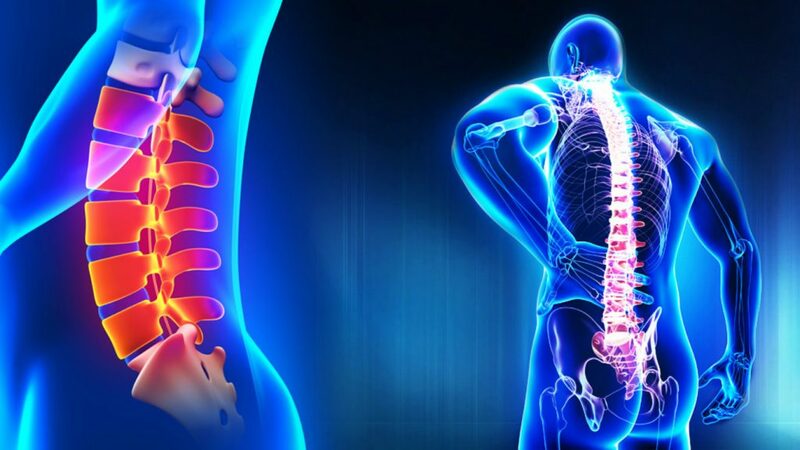 Usually, rehabilitation exercises, medication and rest intervals are suggested by doctors if the back pain is of starting phase and the patient is not much in pain. Dr. Arun suggests the right ways of doing all this, and right body posture suggested by him, help the patients in getting out of pain easily. Plus, physiotherapy sessions like acupuncture, stretching sessions, heat therapy, etc. are quite helpful in regaining the body health. 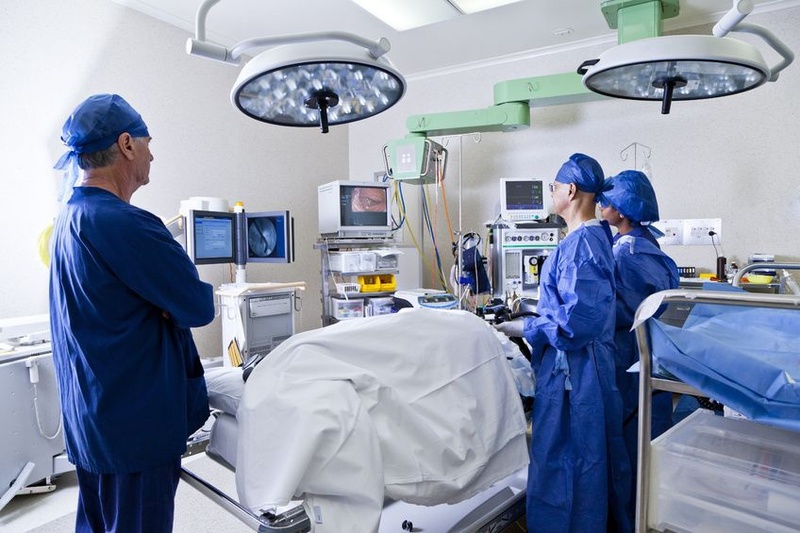 Surgeries are preferred in extreme circumstances only when it’s impossible for the patient to recover with other media. 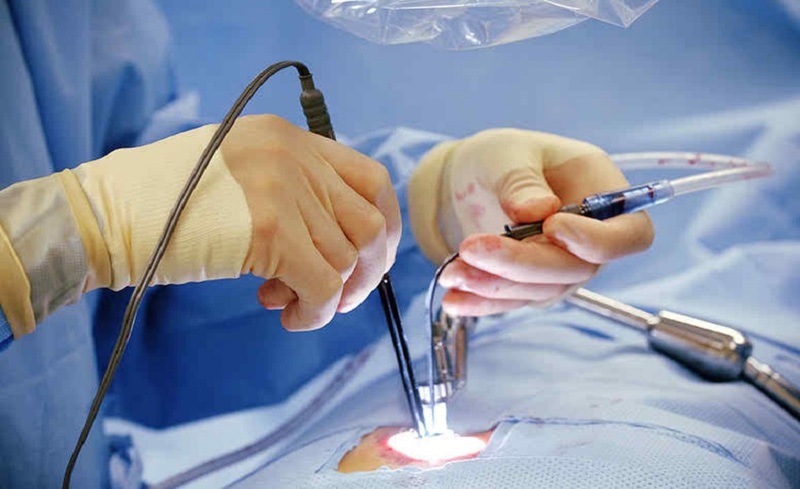 When medical treatments don’t give results, then surgical treatments can only benefit the patients. There are three sorts of surgeries that you can get from the best back pain doctor in Gurgaon, Dr. Arun Bhanot. 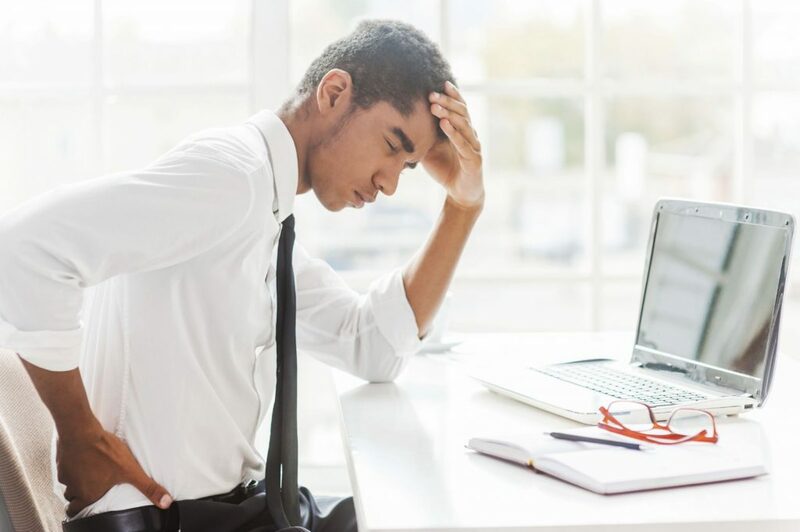 For that, you need to visit Columbia Asia Hospital in Gurgaon and get correct counseling from Dr. Arun Bhanot and start your treatment sooner rather than later.Yes, we know you have several remedies to treat your back pain. But if treatment is done by attacking the exact reason, only then you will get the respite from this problem permanently. So, contacting the best back pain doctor in Gurgaon becomes a pre-requisite. Remember, your one visit can give you relief from unending pains. Book appointment now.